Call 0117 963 4929 or 07767 724 401Book now! Engaging, enchanting and very funny. Perfect for children's birthdays aged 3-6 years and 4-10 years. 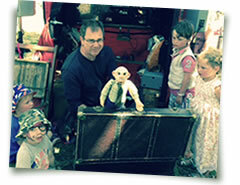 Children and adults alike love the puppet show and it always works well at children’s birthday parties. After more than 20 years of playing characters, performing puppet shows and devising comedy, I still find joy in every performance. It's an experience your children will remember all their lives. A firm favourite with both adults and children for many years. 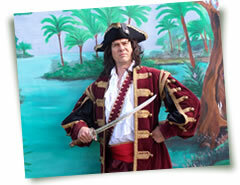 A one-man pirate pantomime show featuring comedy, music, puppets and mayhem. Plenty of audience participation, silliness and banter. Perfect for pirate parties and events. Puppeteer and kid's party entertainer Chris Brown has been teaching and performing for children and adults throughout the South West of England for more than 20 years. 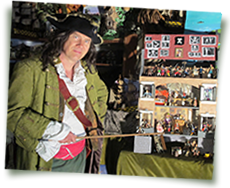 Brilliant birthday party entertainment, puppet shows, pirate parties, school workshops, character-based entertainment, events, storytelling and comedy. 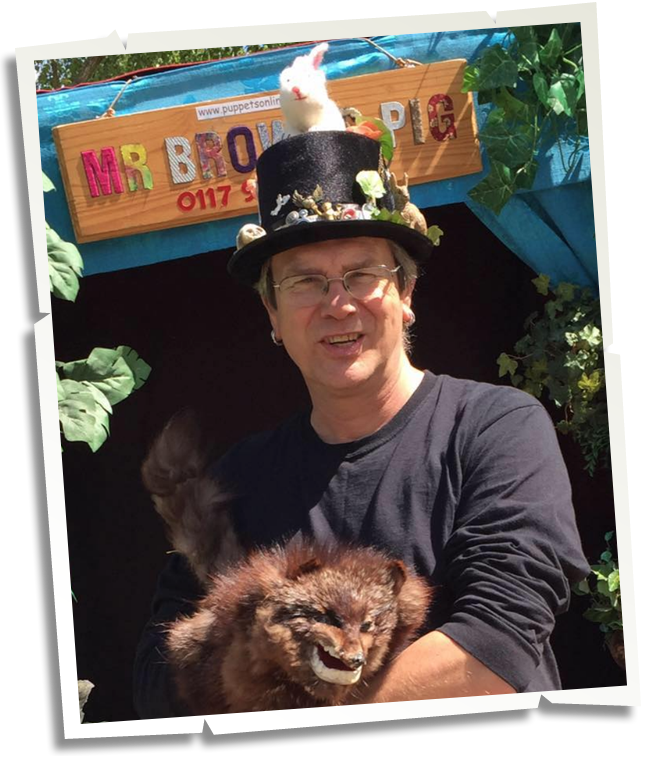 Based in Bristol, Chris has established himself as one of the regions most reputable entertainers, bringing colour and humour to all events which he delivers with enthusiasm and professionalism. Book him for children's entertainment, schools, theatres, festivals, events and of course, children's parties! 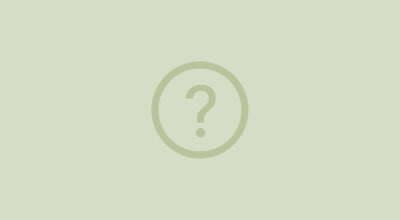 Full public liability insurance and DBS (CRB) check. To book just telephone 0117 963 4929 / 07767 724 401 or send an email. © Mr Browns Pig 2004-present. All rights reserved. Privacy and Cookies. Legal and Terms.